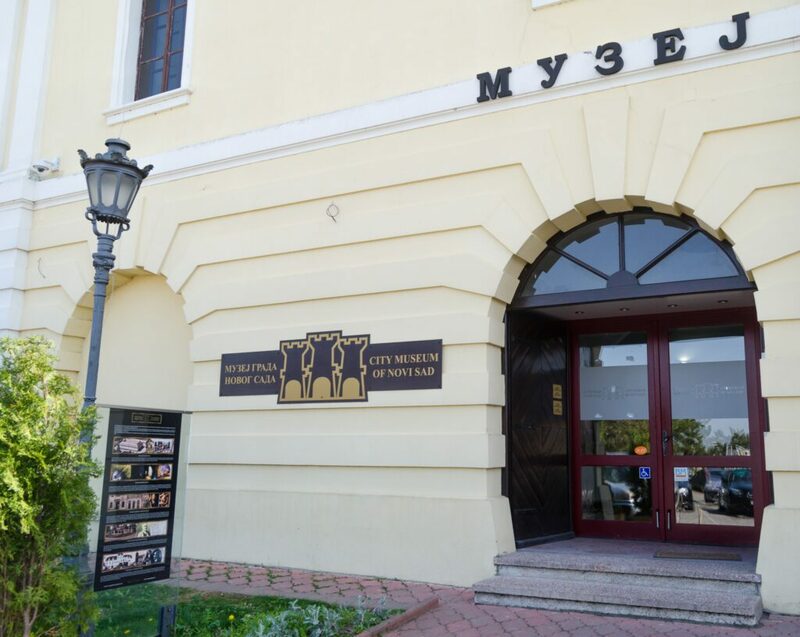 This cultural institution Museum of the city of Novi sad was established as an independent museum with the decision of the Municipal Assembly of Novi Sad on October 22, 1954. Its operation was performed in the building of Matica Srpska when it was in the Narodnih heroja Street. 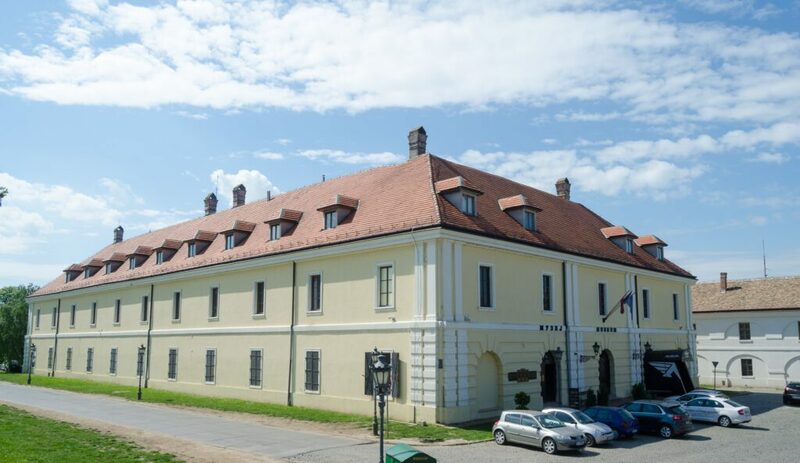 Three years later, Museum of the city of Novi sad moves to the Petrovaradin fortress where it is situated now. 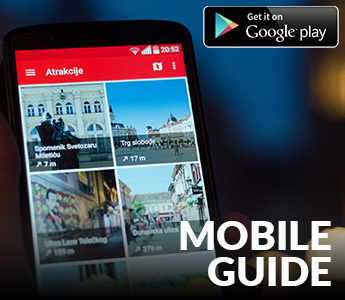 The objective and the main activity of this cultural institution is to collect, protect, present and explore the multinational cultural heritage of the area of Novi Sad. It uses a large number of professional associates, employees, and a high technology for the analysis of exhibits and other valuable content. Department of Conservation and Restoration is working on it, as well as the lodging of cases, their transportation from invention to the museum and exhibition space. Museum of the city of Novi sad is a complex institution, which means that in its composition are more facilities in the municipality of Novi Sad. These are The Seat Museum Petrovaradin Fortress, Art Collection (permanent exhibition – a legacy of Dr. Branko Ilic) located at Dunavska 29 Street, the Regional Collection, which is located in the palace of Ilion in Sremski Karlovci and the Memorial Collection “Jovan Jovanovic Zmaj” in Sremska Kamenica. The Seat of the Museum is even called gunboat or Mamulin’s barracks because of the building in which the museum is located. There is an exhibition called “Petrovaradin Fortress in the past,” which covers the period from prehistory to the First World War, showing the military way of life in this area. On the first floor of the museum is exposed “the study exhibited of the Department of Cultural History,” where visitors can learn more about the citizens of Novi Sad who lived in the period from the eighteenth to the second half of the twentieth century. A way of life is presented through the old furniture, works of art, photographs, and images of Sava Sumanovic, Bosko Petrovic, Milenko Serban. The rich collection of exhibits contains many personal items of Novi Sad which testifies about families, politics and personality of the man of the eighteenth century. Probably the biggest tourist attraction in this place is a small underground military town and the underground military galleries. With a professional guide, museum visitors can tour the area of 16 kilometers in 4 underground levels which are underground mine defense system. This system was built in 1783 and proved to be very effective in defense against the Ottoman Empire. Tunnels in the military galleries are reconstructed in June 2009, and they are now on the list of many travel agencies as an offer for an unusual tour – walking through the underground of Novi Sad. Art Collection of Foreign Art, a permanent exhibition – a legacy of Dr. Branko Ilic, includes works of fine and applied art from the territory of Europe and Asia, created in the fifteenth to the twentieth century. Regional Collection in Sremski Karlovci has its composition of the archaeological, historical, artistic and ethnological collection of 10,000 objects that provide visitors an insight into the past of Sremski Karlovci. The collection is located at the residence of Baron Rajacic, in the palace of Ilion. Memorial Collection “Jovan Jovanovic Zmaj” is in the writer’s home in Sremska Kamenica where he spent the last years of his life. The house was adapted as an exhibition space for visitors in 1933. Through objects, furniture, and written material are shown life and work of Jovan Jovanovic Zmaj. The Museum of the city Novi Sad has several departments: Department of Archaeology, Department of History, Department of Cultural History, Department of Conservation and Restoration, Department of Ethnology and Regional Gallery.